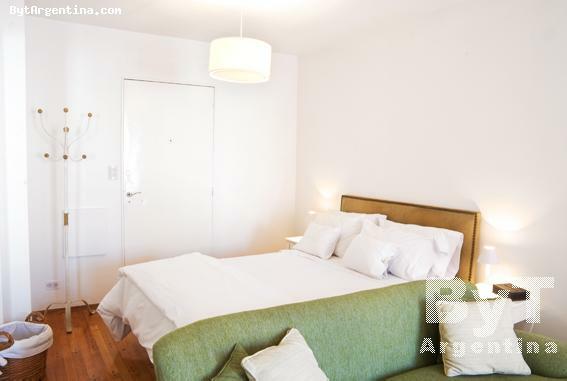 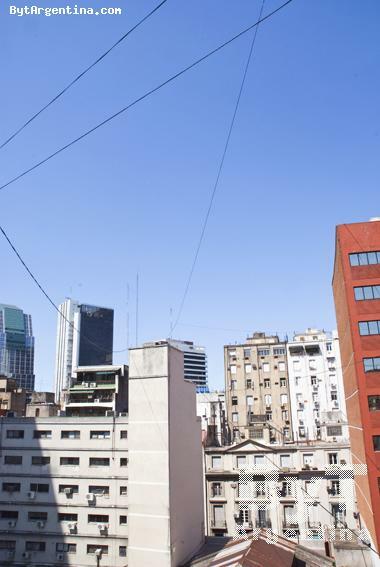 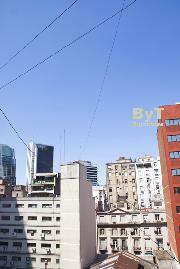 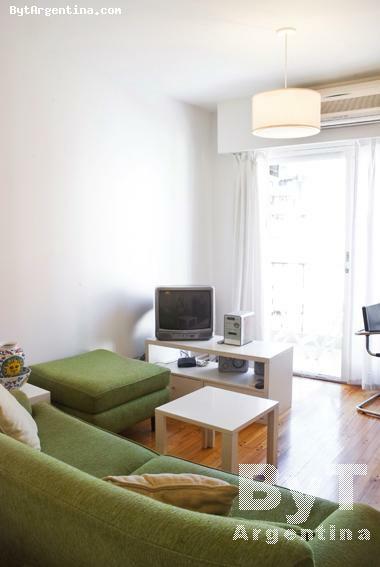 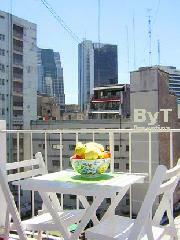 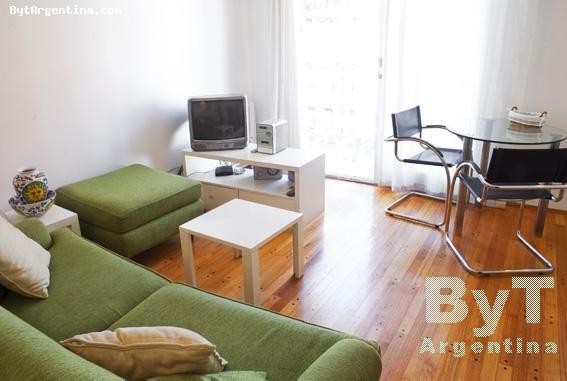 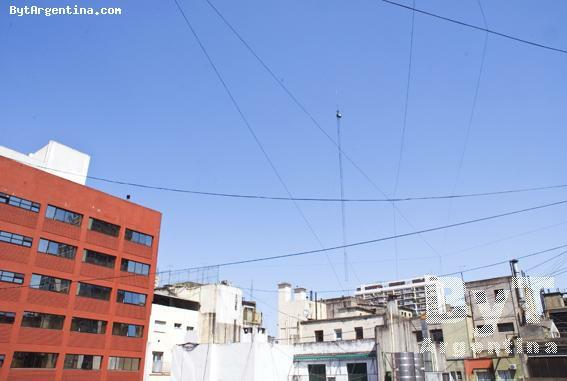 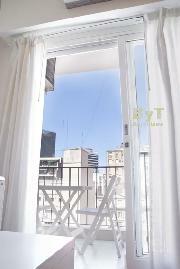 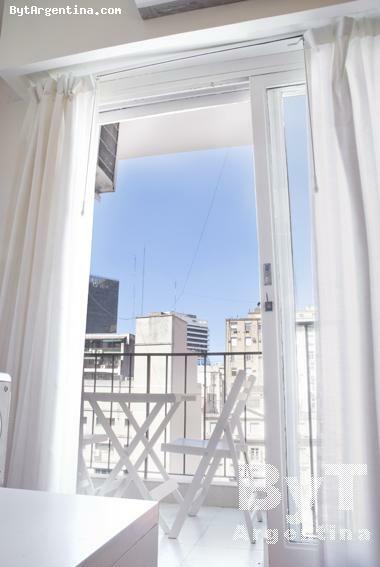 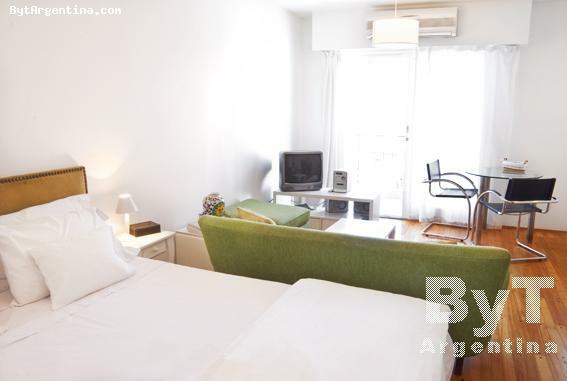 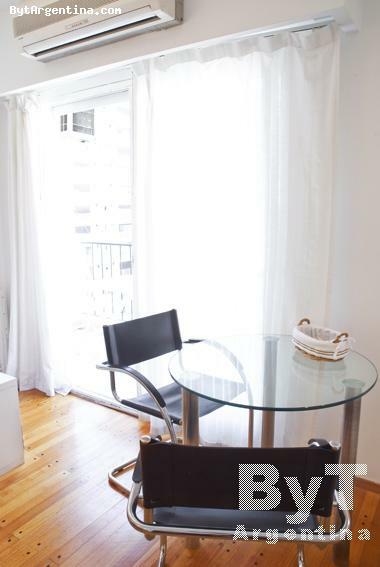 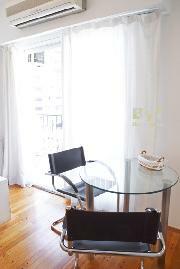 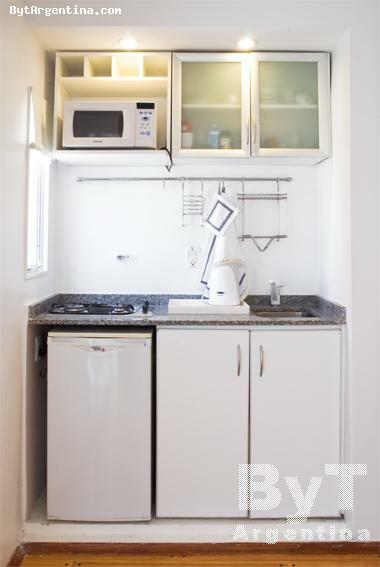 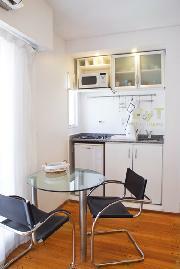 This beautiful and newly decorated studio is excellently located, on the famous Florida street (pedestrian) and just one block from the elegant Plaza San Martin Square and the Galerias Pacifico Shopping Mall. 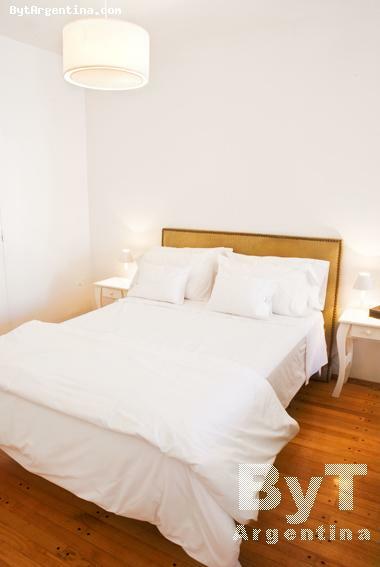 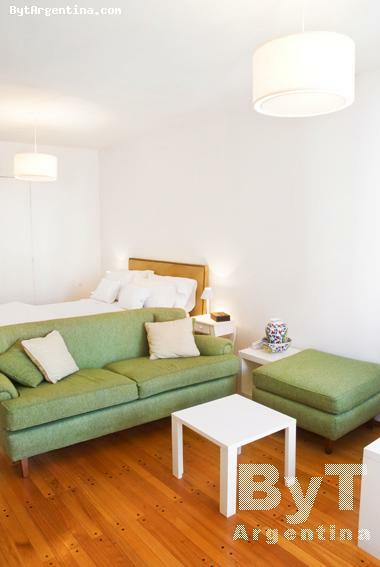 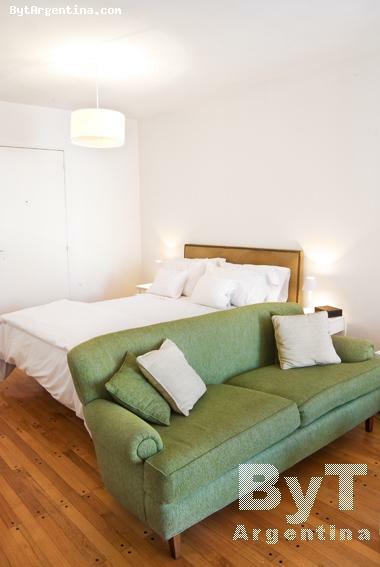 The flat is bright and quiet and offers a queen size bed, a bright living dining area, a sunny balcony, an equipped kitchenette and a full bathroom with bathtub. 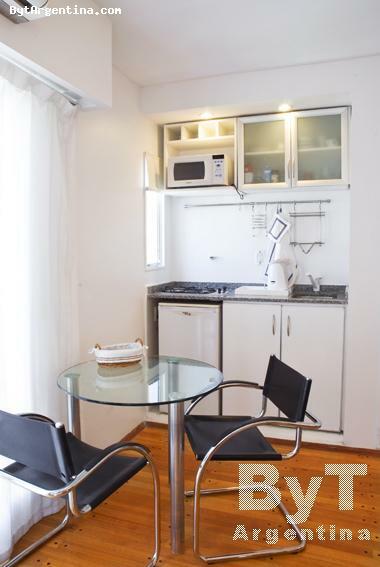 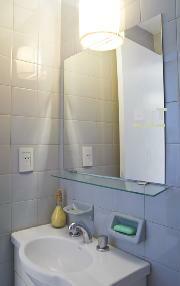 The apartment is equipped with Internet (cable modem), air conditioning, cable TV, stereo, refrigerator, dishes, kitchenware, iron, expresso coffee maker, electric orange juice maker, linens and towels.